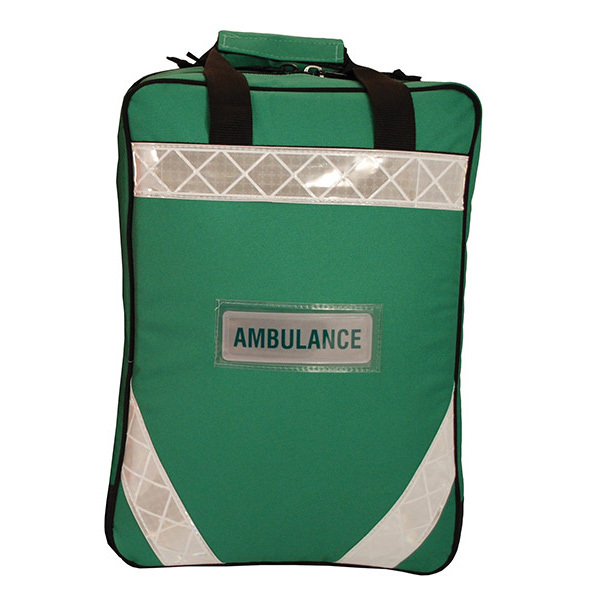 An immediate care backpack with a carefully designed interior to transport all supplied emergency equipment when you need it. 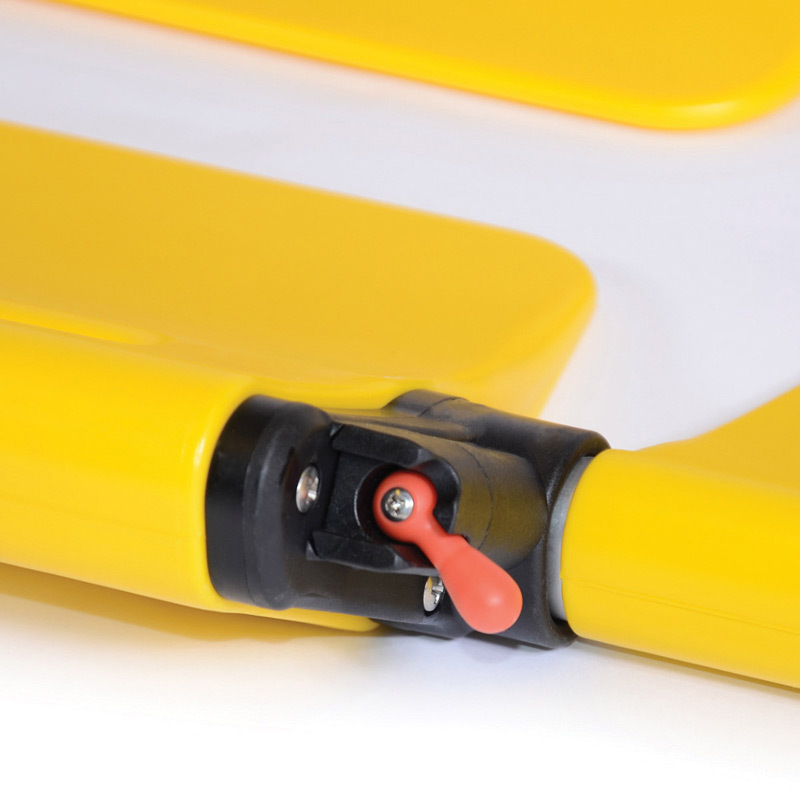 An immediate care backpack with a carefully designed interior to transport all supplied emergency equipment when you need it. Supplied fully equipped. Dimensions: 55 x 41 x 20cm. 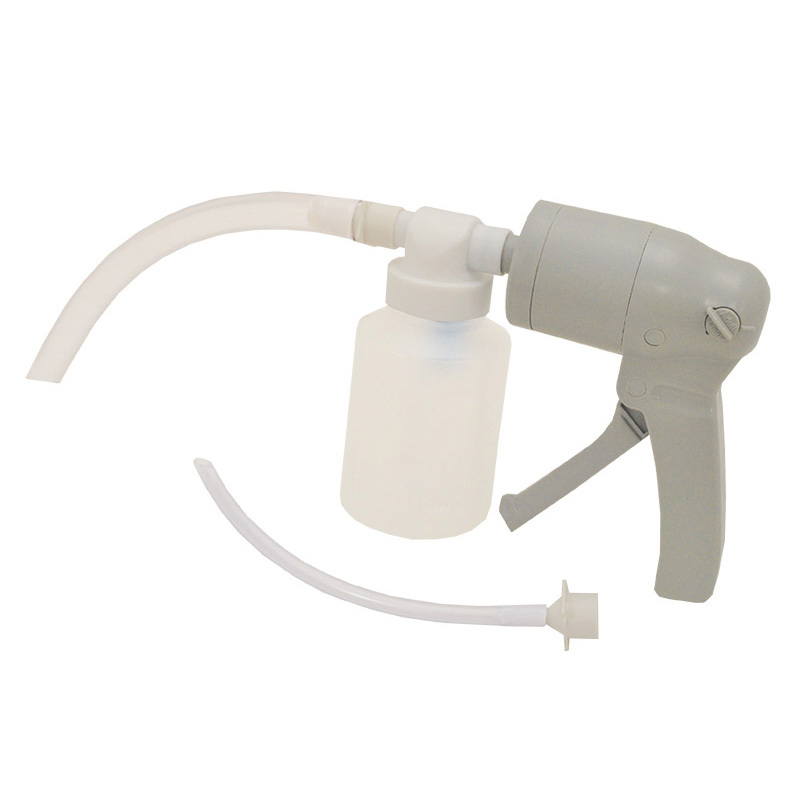 All items can be purchased individually – Please call our office on 02392 471346 for prices. 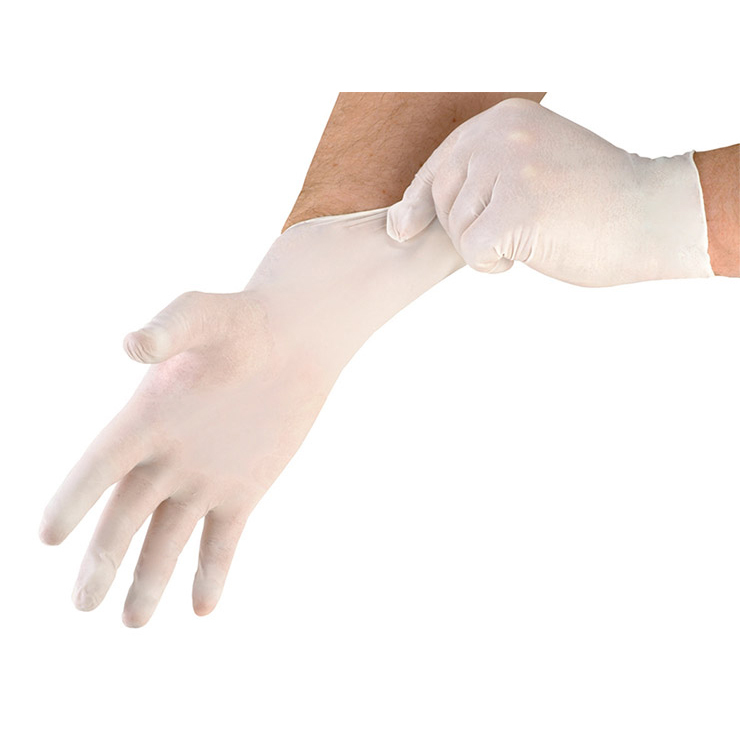 Latex free and powder free stretch vinyl disposable gloves. 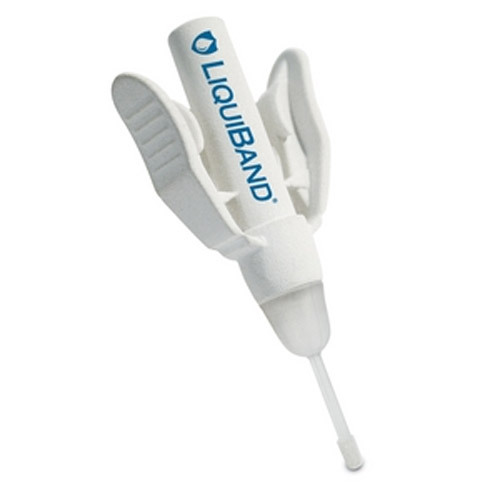 A thin synthetic glove with an excellent fit that feels like a second skin. 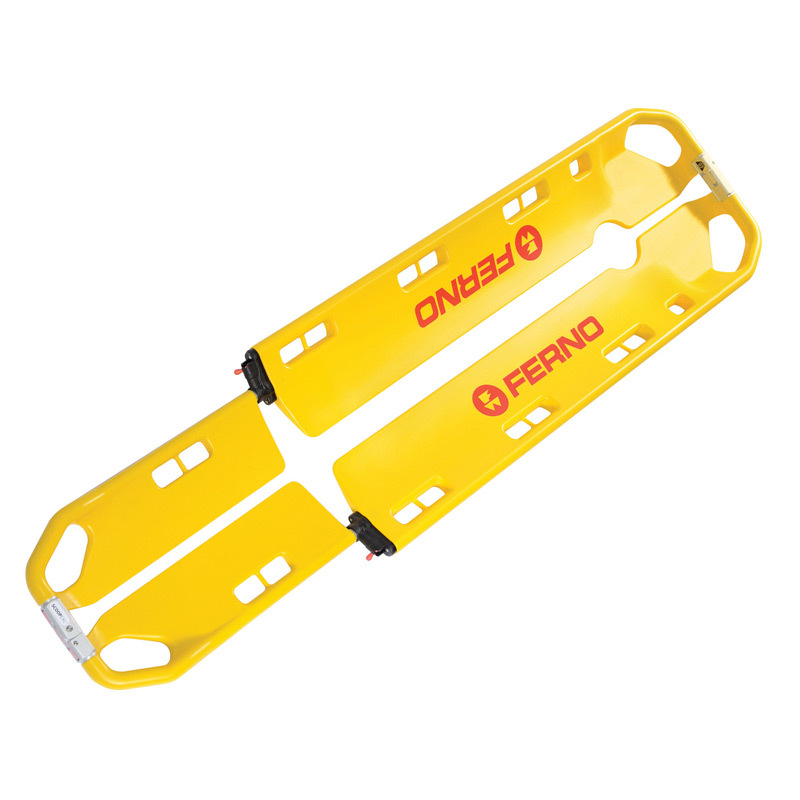 Ergonomically designed from high strength aluminium and precision mouldings, this stretcher is tough and lightweight.